Portugal. 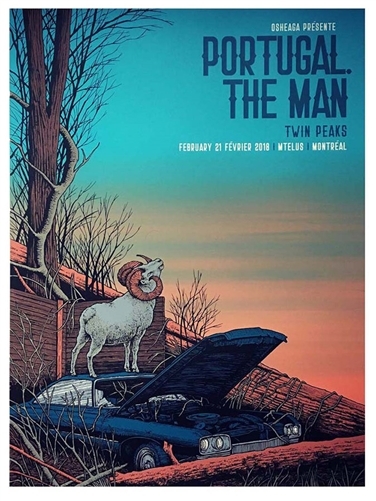 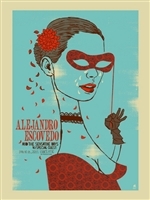 The Man Montreal concert poster by Pat Hamou. 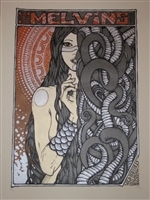 Limited edition screen print.